Social media management is important to have in any B2B(business-to-business) organization. A B2B company typically has a smaller customer base because they are selling large amounts of merchandise to a limited number of companies who are paying high prices for it. When companies make these kinds of purchases from other companies, they don’t make their decision based on fancy billboards and online advertisements. This is what they would do in a B2C situation. Instead, companies will only do business with a B2B company if they already have a good reputation and positive word-of-mouth from their former business clients. In the age of social media, a B2B company needs to have the best social media management possible in order to effectively spread the word that they are a company worth doing business with. To simplify B2B social media management, you need to utilize the services of Oktopost.com. They offer a content distribution management service for all your major social media accounts, including Facebook, Twitter, LinkedIn and Google+. This will save you a lot of time from having to login to each individual profile and publish the content manually. 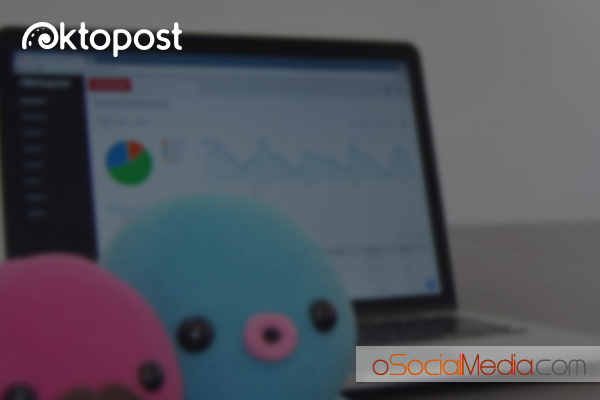 In addition to the social campaigns, Oktopost will also track your leads from the campaigns and provide analytics for all your social media profiles. That way you can see which social campaigns have been most effective and which ones have not. Sometimes the most effective approach has to do with scheduling your campaigns. 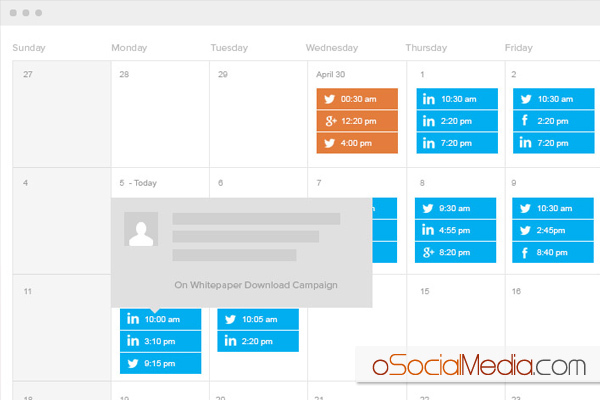 Oktopost gives you the ability to select the date and time that you distribute content to your social media profiles. That way you can send the content at a time that you know your audience will be awake to see it. This will increase the company’s potential of getting their attention and possibly more sales as a result of this scheduling. The basic service of Oktopost starts at $55 per month. At this price, you can submit content to up to 15 different social media profiles at once. The more advanced plans give you the ability to send to over 50 social media profiles. If you are just starting out then choose the basic plan and then upgrade later on as you get more social media subscribers and traffic.